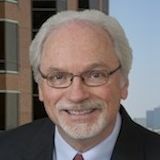 The Brager Tax Law Group focuses on tax controversy law. 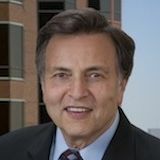 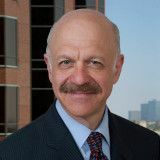 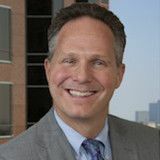 Led by Dennis Brager, a Tax Specialist certified by the California State Bar, the Brager Tax Law Group resolves tax controversies with state and federal agencies on behalf of individuals, businesses and estates. 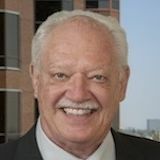 Located in Los Angeles, the Brager Tax Group serves all of Southern California.